To follow up my interview with Mike Napier on pro bono lawyering, I have recently received a copy of the latest Annual Report on the Pro Bono activities promoted by the College of Law. It is a remarkable account of the variety of activities undertaken by students at the college. More generally, law schools have in recent years developed a number of activities designed to make law and legal awareness more available to the general public. This is a tangible public benefit contributed by higher education without the recognition it deserves. « What a cliffhanger? Will voting reform get through? It is true that The College of Law has developed a formidable student pro bono offering and many other law schools are doing the same. I work at the pro bono charity LawWorks, which supports the development of these programmes. 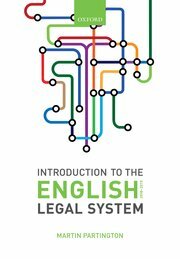 If you want to see what a particular law school is up to, have a look at our public database at this link http://www.studentprobono.net/public/listSchools.php.